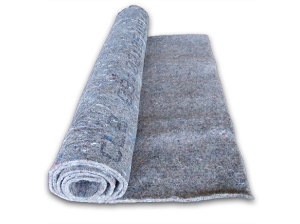 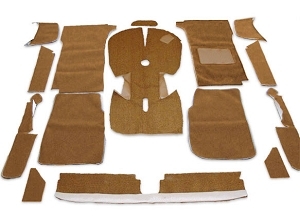 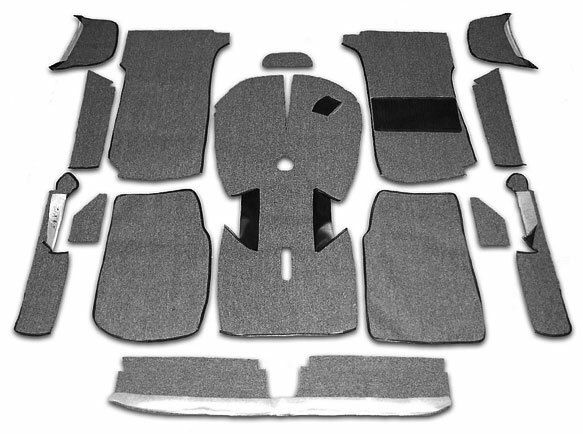 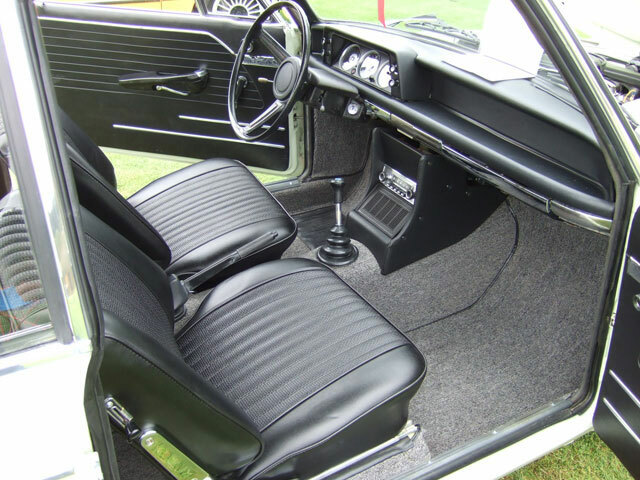 This is a brand NEW UK Style Grey 15 Piece Carpet Kit for an e10 BMW 2002 and will fit all Right Side Drive models produced from 1967-1976. 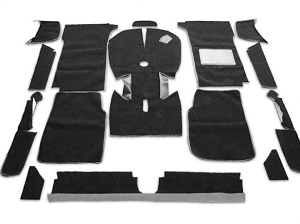 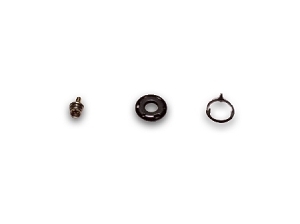 This Carpet Kit has been professionally crafted from an OEM Pattern, and is made with 100% Nylon Pile with black vinyl binding and bonded polyester stitching. 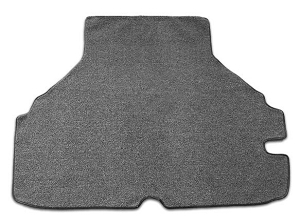 Surface mail is no longer offered due to lengthy shipping delays and often lost product, but Airmail to Australia and the UK and most of Europe is only $95.00 and typically arrives in 7-10 business days.